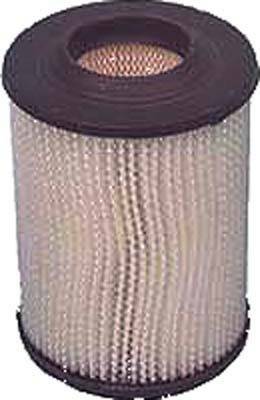 Round air filter with black cap. For Columbia/HD gas (2 cycle) 1971-95. For gas E-Z-GO (2 cycle) 1976-93.